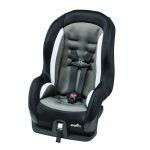 The Safety 1st Guide 65 and the Evenflo Sureride are both convertible car seats that are designed to keep your child under 65 lbs safe during travel. 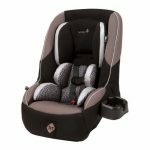 With the two models being aimed at the same market and being a similar price it can be difficult to know which car seat you should choose. 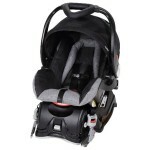 We have looked at the features of both the Safety 2st Guide 65 and the Evenflo Sureride to give you a better idea of which one is the better model. 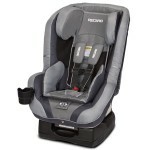 The Safety 1st Guide 65 and the Evenflo Sureride have both been tested to meet or exceed Federal Safety Standards and both models have been side impact tested, giving your child extra protection in the event of an impact. 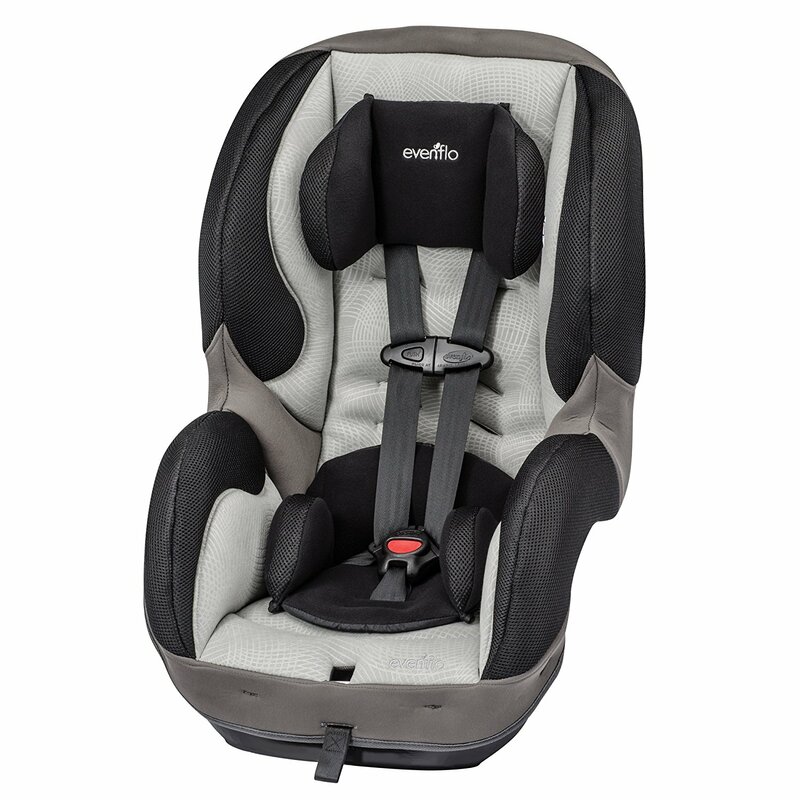 Both the Safety 1st Guide 65 and the Evenflo Sureride feature 5 point safety harnesses and can be used in a rear facing position for infants under 40 lbs. 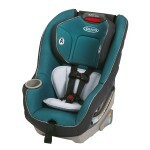 The Evenflo Sureride benefits from energy absorbing foam lining which will provide additional protection for your child. 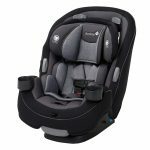 Both the Evenflo Sureride and the Safety 1st Guide 65 are compact car seats designed to give you more room in your vehicle. 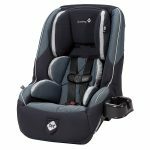 The Safety 1st Guide 65 boasts being able to fit three car seats in a row along the back seat of your car in a forward facing position. 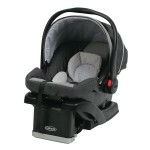 The Safety 1st Guide 65 measures 27.25 by 18.5 by 20.25 inches and weighs 14 lbs. 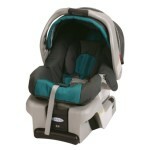 The Evenflo Sureride measures 28 by 18.5 by 24 inches and weighs just 10.5 lbs. 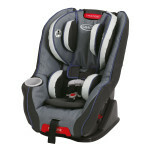 Both the models come with removable body cushions with the Safety 1st Guide 65 having extra body support cushions that will support your smaller child and help them to fill their seat. 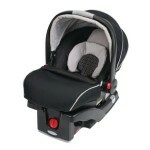 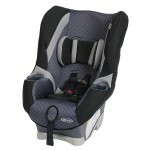 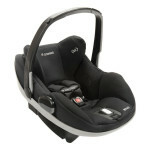 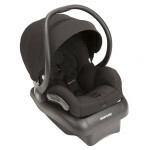 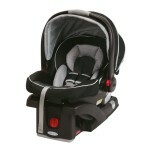 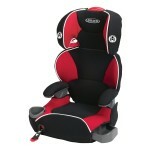 The two models feature adjustable cushioned headrests so you can keep your child comfortable as they grow. 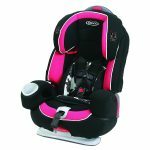 The harness on the Evenflo Sureride can be adjusted into six different positions and the crotch buckle can be adjusted into two positions, so your child will still be comfortable as they grow older. 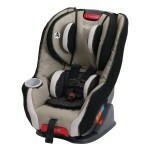 The Safety 1st Guide 65 has the added benefit of having a removable cup holder so your child can have easy access to their drinks. 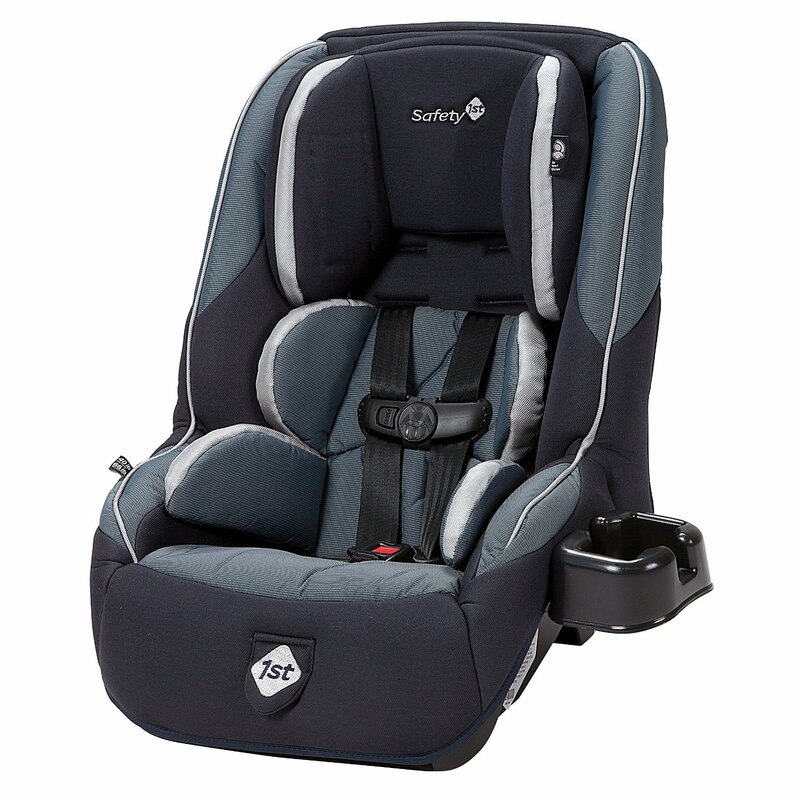 Both the Safety 1st Guide 65 and the Evenflo Sureride feature harnesses that can be adjusted at the front, saving you time and hassle and both models have removable cushion covers that can be machine washed. 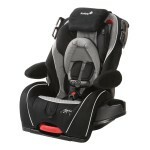 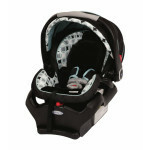 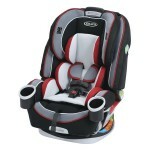 The two car seats are easy to install and the Safety 1st Guide 65 is also Latch equipped for quick installation. 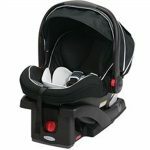 With the two models being lightweight it means you’re easily able to remove them to place them in another vehicle or to take them on trips. 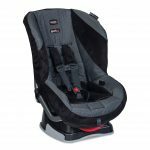 We have analyzed the main features of the Safety 1st Guide 65 and the Evenflo Sureride and they are both very similar but we think the better seat is the Evenflo Sureride. 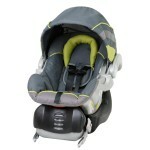 It is a lighter weight seat and has most of the features of the Safety 1st Guide 65. 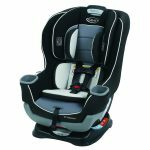 While the Evenflo Sureride may lack the the extra comfort features it benefits from having additional safety features, such as the energy absorbing foam, which gives it the edge.